You are awesome. You are so much fun to be around and we like how you sometimes push us out of our comfort zones and encourage us to try new things. We appreciate when you look past our awkwardness and talk our ears off anyway. But the truth is, we could get along even better. Here are 10 things we wish you would understand. 1. When you think out loud non-stop, it keeps us from being able to think at all. Extraverts prefer to think out loud. Introverts prefer to process and think about things internally before speaking. 2. The reason we are so quiet is because you don’t pause long enough to give us a chance to talk. It takes us longer than you to gather our thoughts and prepare to speak. Scientists have actually found that information travels through longer pathways in our brains than yours. 3. The other reason we are so quiet is because you keep jumping from topic to topic too fast. Many of us like discussing one topic in depth more than covering lots of topics superficially. 4. When we are quiet, it doesn’t mean anything. When we are quiet, you might think that we are trying to hide something, that we are being passive aggressive, or that we have nothing to say. But you can’t really assume much about the meaning of our silence, other than we are probably deep in thought. 5. When we need time to recharge, it doesn’t mean we don’t like you. We need more alone time than you do. We need time to process our thoughts. We also need time to rest, because the same socializing that you find energizing drains our batteries. When we want to spend time alone, it doesn’t mean we are trying to get away from you. We are just trying to give our mind and body what it needs. 6. It might be hard to believe, but we actually like doing things by ourselves. You don’t need to worry that there is something wrong or that we are automatically lonely if we are doing things by ourselves. We really, truly enjoy solitude! 7. 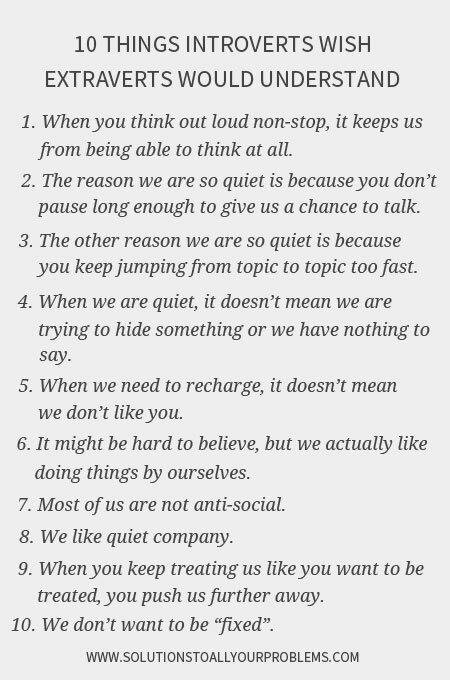 Most introverts are not anti-social. Wanting to spend a good bit of time in solitude doesn’t mean we are anti-social. Many of us are actually very interested in other people and relationships. But we would rather have a few very close friends than a large number of acquaintances. We prefer deep discussions over small talk. 8. We like quiet company. We do get lonely sometimes and like having you around. But sometimes we just want to be quiet together. I have three kids. 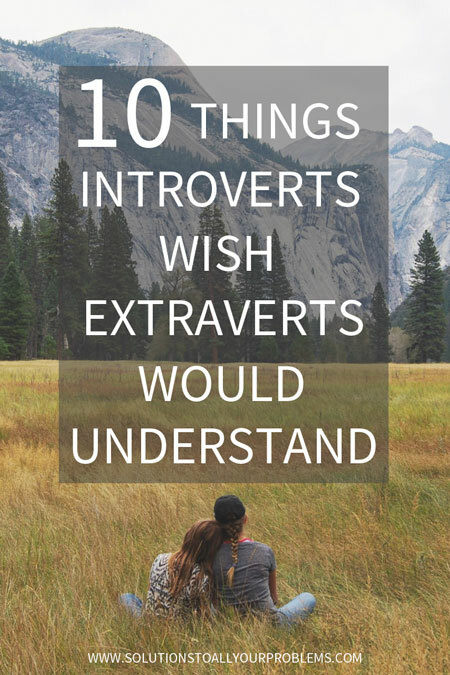 Two of them are extraverts and they say things like “Mom, look at this” and “Mom, listen” and “Mom, play with me.” My introvert child, on the other hand, will simply say “Mom, I want you.” And what she means is she wants me to sit with her on the couch or lay next to her in bed. 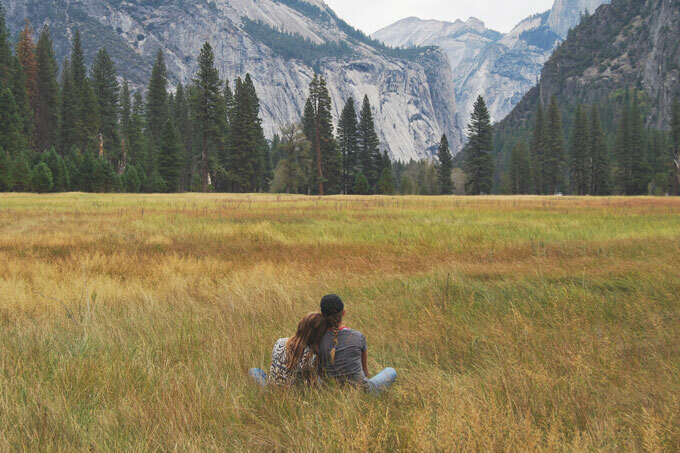 Just being together – not talking. 9. When you keep treating us like you want to be treated, you push us further away. You like lots of talk and lots of activity and lots of people around you. So you want to be nice and give us that. 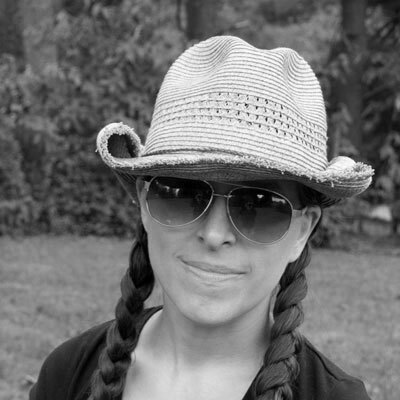 We appreciate the positive intent, but the thing is… We don’t always need what you need. And in fact, when you push those things on us too hard, we will get stressed and want to run away. 10. We don’t want to be “fixed”. When you make comments about us being quiet or ask why we don’t talk more or do more, it sometimes makes us feel like there is something wrong with us. But deep down, we don’t want to be fixed. We want you to accept us the way we are.